Maybe you’ve known about grace all your life. You grew up with it. You heard about it in church, on the radio, or on television. But maybe there’s more to God’s grace than you were taught. After all, believing in grace is one thing; living it is another. In this classic series Chuck Swindoll exhorts us to embrace grace. The messages in this series have inspired numerous Christians to draw upon the spiritual abundance lying dormant in their lives. Yet many believers still haven’t fully awakened to the freedom grace brings. 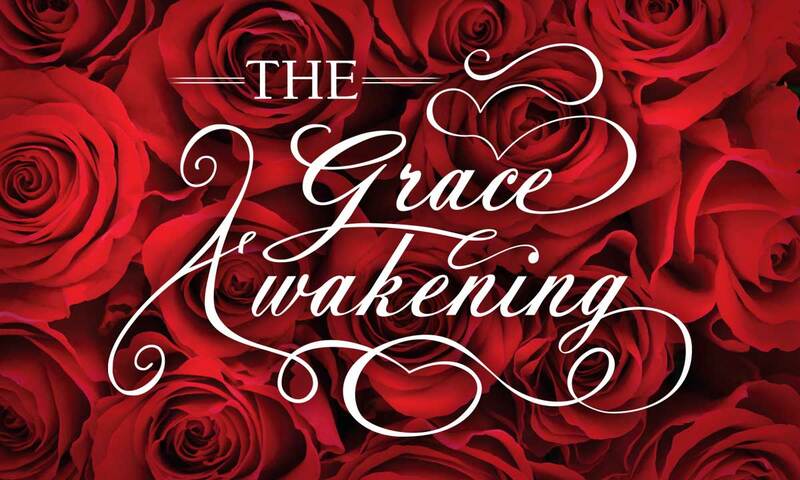 The Grace Awakening will remind you that where sin abounded, grace super-abounded! Don’t miss this chance to explore how God’s amazing grace can release you from the pressure to measure up and allow you to live in freedom. Isn’t It Risky to Embrace Grace? If You’re Free, Why Not Live Like It? Do You Really Model Grace?